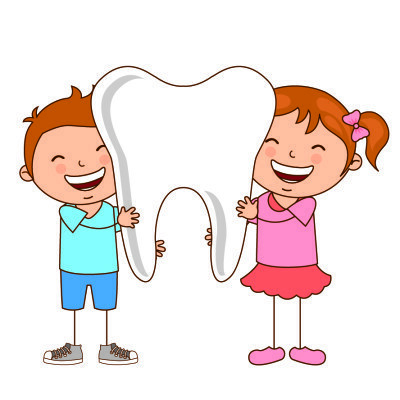 Have you been on the lookout for an exceptional dentist in Cedar Park, TX who can address the dental needs of the whole family? At Lakeline Family Dental we combine a skilled and compassionate approach to care with the most advanced treatment methods to provide the highest quality of care to our community. 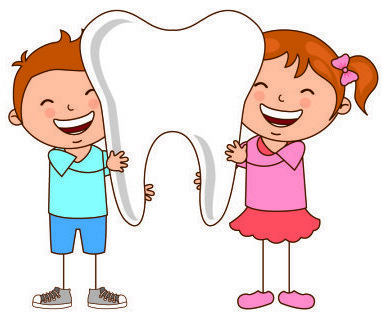 From preventive and restorative treatments to implant dentistry and cosmetic options that yield stunning results, we can address the dental needs of every family member, from the youngest to the oldest. Committed to excellence, you can be confident that you will receive the individualized attention and respect you deserve at our dental office. At Lakeline Family Dental, your dentist in Cedar Park, we also provide a wide range of the latest cosmetic dental services to make your dream of a more luminous smile possible. Dr. Prakash combines art and the science of dentistry in procedures that yield stunning results. Our smile makeover options include: premium porcelain veneers and teeth whitening. Our dental office also welcomes emergency patients. Whether you are suffering from a toothache, dental infection, chipped or fractured tooth, jaw pain, or even a broken denture or a dental crown that fell out, our emergency dentist in Cedar Park is here to provide quick and effective relief for any oral health problem.